ORLANDO — Because contact center teams may consist of agents ranging from 18 to 80, “generational intelligence” is a critical part of maintaining an engaged workforce, said Fancy Mills, ICMI’s group training and content director, in her keynote at the group’s Contact Center Expo & Conference 2018 on Wednesday. Mills urged the audience to explore the differences between the various age groups and how they might affect how members of each cohort prefer to be engaged. Generation X and Millennials, for example, experienced 9/11 and the Great Recession, and Generation Z did not. Gen Z, meanwhile, came of age in the social media era. 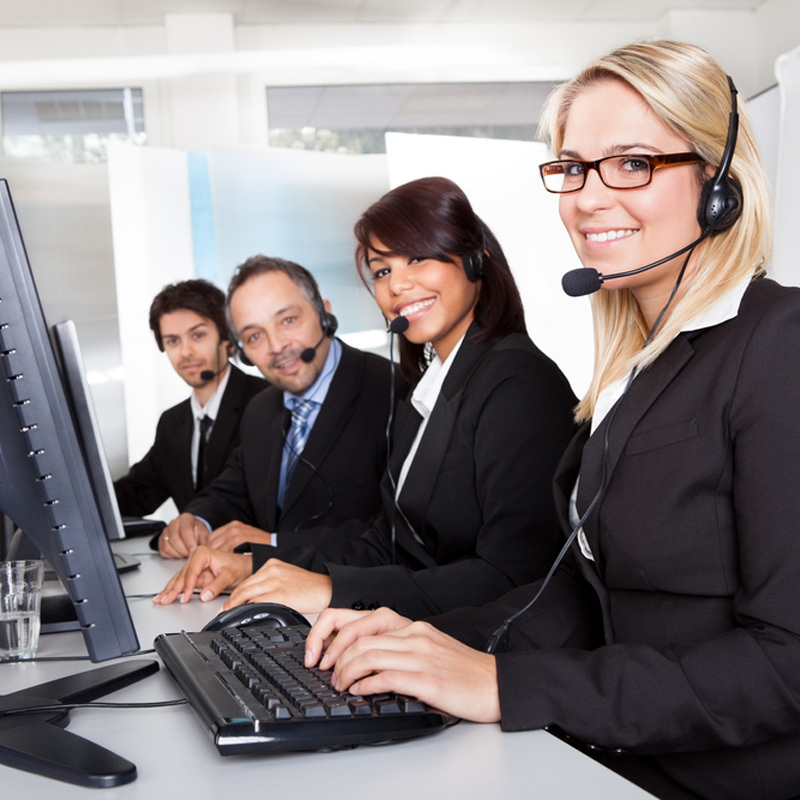 In a one-on-one interview with CRM magazine, Mills asserted that generational intelligence will only become more crucial as contact center teams shift to virtual environments, saying that when people work remotely “it becomes even more important to engage and connect with them because you don’t see them every day.” She noted, however, that tools such as Skype for Business, Slack, and Zoom simplify the process of connecting with remote workers. Mills also noted the growing importance of a related component of emotional intelligence—inclusive intelligence. The way organizations approach diversity “has changed dramatically over the past five years,” she said, as it now encompasses different learning styles as well as race, gender, and sexual orientation. “It’s really about understanding the individual and what makes us unique,” she added. Breakout-session speakers tackled topics such as agent engagement and artificial intelligence. Greg Collins, CEO and founder at consulting firm Coherence Strategy, said that while people, process, and technology are three “growth levers,” people are the most important and complex of the three due to the human capacity for feelings and emotion. Yet customer satisfaction (CSAT) is only half of the conversation; agent satisfaction ( ASAT) is equally, if not more, important. To implement ASAT, he suggested that companies ask the entire contact center team quarterly “How much do you like or dislike your job?” and to do so anonymously, but include categories such as tenure, position, and location. The results, including categories, should be shared and initiatives created based on the results to improve agent satisfaction. Bob Furniss, vice president of global service cloud practice at Bluewolf, said that artificial intelligence will change customer engagement for marketing, sales, and service in four categories: “understand,” meaning integrating external data for personalization; “interact,” or deflecting inbound customer requests and automating repetitive tasks; “answer,” referring to knowledge discovery and assisting employees with recommended answers; and “guide,” or predictive and machine learning models that indicate next best action. The expo's message was clear: All companies should consider themselves service organizations.